Here are some of the events planned this year. If you were a hairdresser and took your career development seriously, you would constantly be reading the latest hairdressing trade magazines, attending hairdressing conferences and shows, and attempting new techniques, styles, products and tools. Attending shows is a great way to continue to learn and develop skills and, as a result, increase the success of your business. 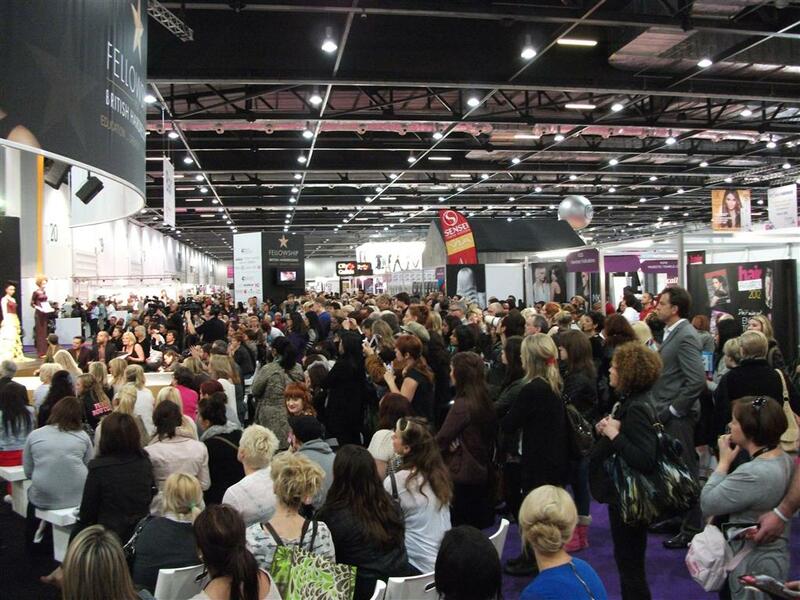 At events you have the chance to network with other leading salons, hairdressers, product houses and many worthwhile business relationships have arisen from trade shows over the years. 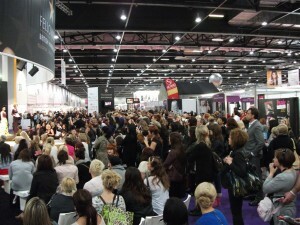 I would like to know when and where will be next events of hairdresser in 2012. I would like to know when and where will be next events of hairdresser in 2012 months July onwards at Reading/Berkshire, I got and NVQ2 on hairdressing. please can you send me information on events within hairdressing for 2018/19.